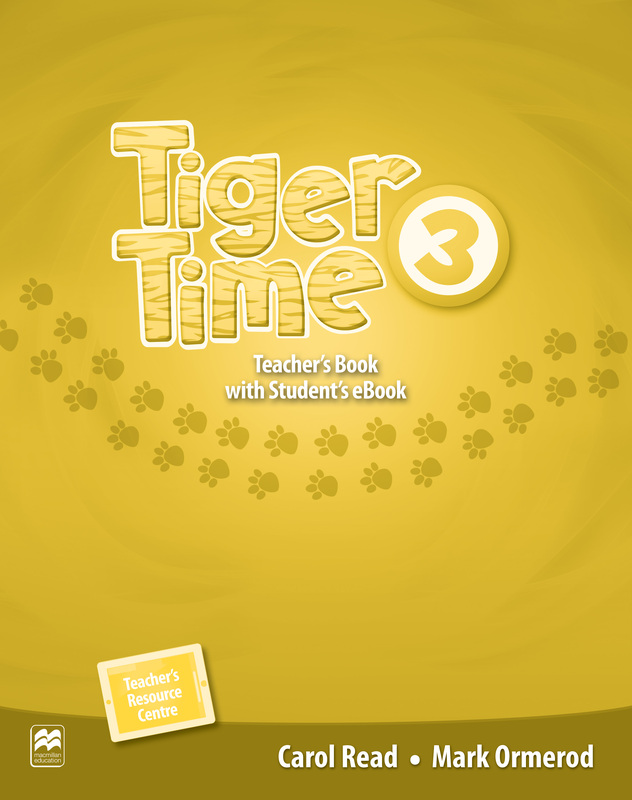 The Teacher’s Book contains reduced pages of the Student’s Book and Activity Book and also has lesson plans with clearly marked objectives and competencies. Fully integrated digital support is provided via access to the Teacher’s Resource Centre where a wealth of extra material can be found. An eBook version of the Student's Book is also included.